Be Known for Something : Discover Your Church Communication Thread / Business Essentials / Know Your Sweet Spot. I love chocolate. 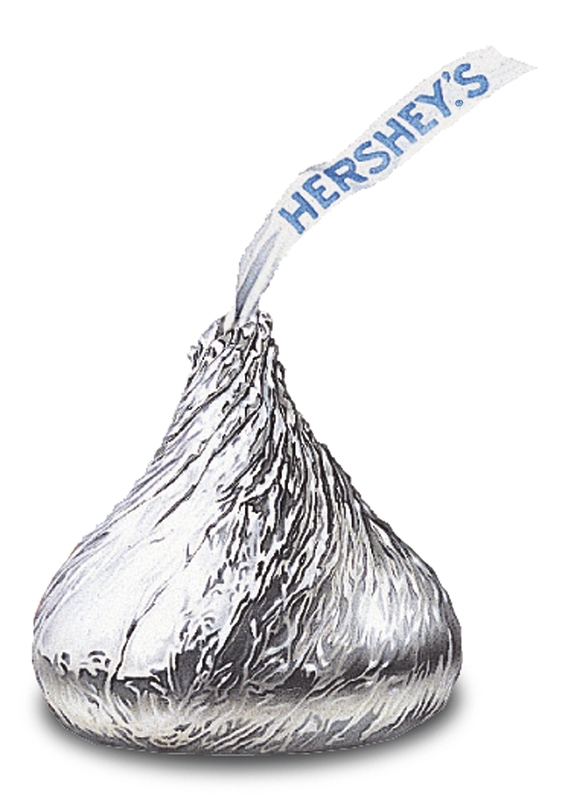 In fact, this morning, I saw a bag emblazoned with “Hershey” on the side, and my mouth started to water. Of course, one must balance a sweet tooth with a salt tooth. Do you have a “sweet spot”? A special location that really works. 3 come quickly to mind. And they’re totally free! How you use your time. Have you considered where you are when you get the most work done? What are you listening to? How do you stop distractions? Do you have a coffee or a PepsiMax near by? Figure this out, and you can control your sweet spot and get more done. How you sell to people. We all “sell” on a regular basis. Have you ever considered the questions you asked that led you to a sale? How about the time of day? The day of the week? Is it in person, on the phone, via email, linkedin, or text? Figure this out, and you can control your sweet spot and sell more. How to get people to stay on your website. This key “sales” and “information” tool needs people to “stay” on it. The average person only takes 3 seconds to decide if they will. And 97% of the people will first look in the same location on every website they go. It’s the sweet spot. You must have a professional logo and a simple declaration of what your benefit is (your positioning) in this location. It’s the upper left corner of your homepage. Figure this out, and you can get more people to stay on your website and receive your benefit. There’s probably other sweet spots too. Like where on the club to hit the golf ball, the amount of time we encourage someone, or how long a blog should be (300 words). And I’m there.